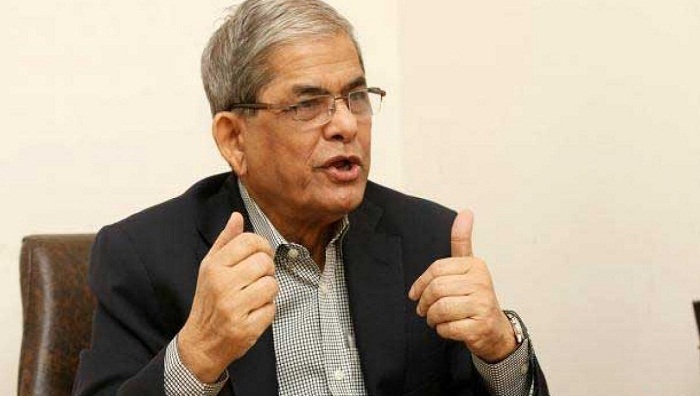 BNP secretary general Mirza Fakhrul Islam Alamgir on Friday hoped that the elections to Dhaka University Central Students' Union (DUCSU) and its hall unions will help create a congenial atmosphere for student politics in the country. “I welcome the student organisations who joined the DUCSU polls. We’ll judge what is going to happen in the elections and the results. But I think a scope for creating a good atmosphere for student politics has created with the participation of student bodies in the polls,” he said. The BNP leader said enthusiasm has now created among the new generation about politics due to the DUCSU polls. To get rid of the situation, he called upon the leaders and activists of their party to get united and put in efforts to strengthen their organisational capacity. The BNP leader urged the government to free their ailing chairperson Khaleda Zia from jail to create a good and congenial atmosphere in the country.